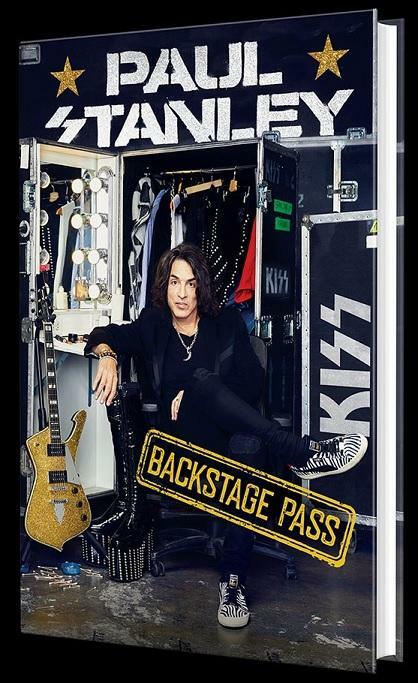 Preorder Paul Stanley’s Backstage Pass book now! 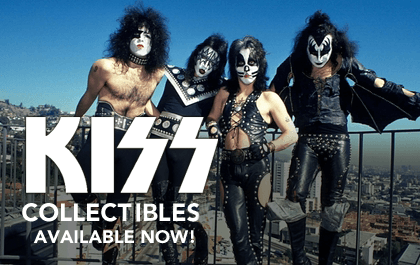 In this follow-up to his popular New York Times bestseller Face the Music, the front man and rhythm guitarist of KISS grants fans an all-access backstage pass to his personal life and shows them how to pursue a rock ‘n’ roll lifestyle of their own, offering hard-won advice from a music legend. 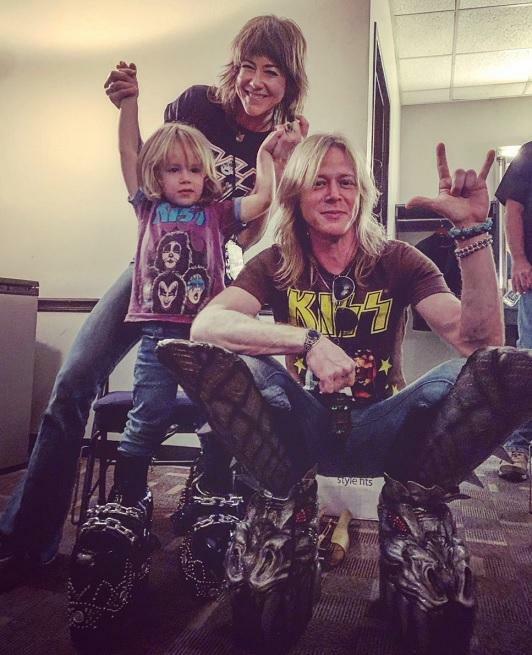 In Backstage Pass, the Starchild takes us behind the scenes, revealing what he’s learned from a lifetime as the driving force of KISS, and how he brings his unique sensibility not only to his music career but to every area of his life—from business to parenting to health and happiness. This book takes you beyond the makeup as Paul shares fascinating details about his life—his fitness routine, philosophy, business principles, how he maintains his inspiration, passion, and joy after nearly 50 years of mega success including selling out tours, 100 million albums sold and an art career that has amassed over 10 million dollars in sales. 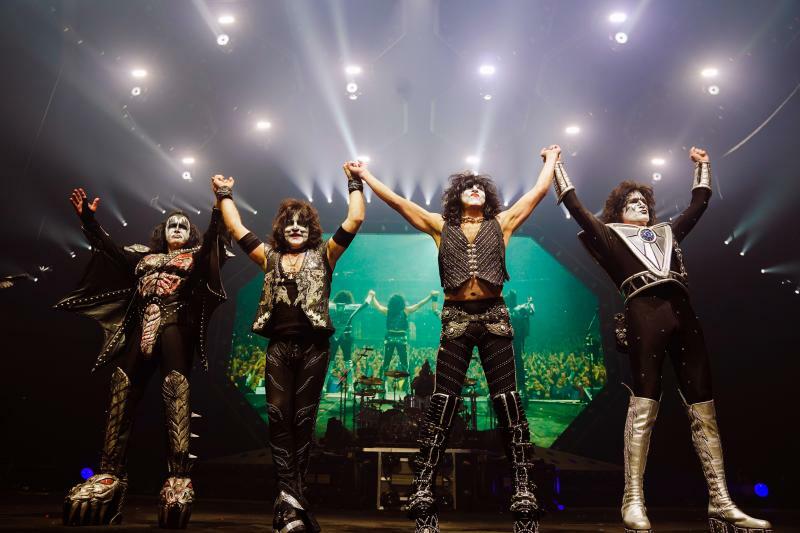 We'll see you tonight on the End Of The Road World Tour at Legacy Arena in Birmingham! 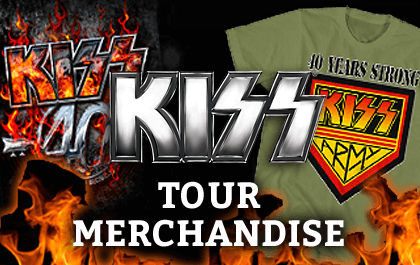 Lest there be any doubt that the nation-state ruled by the Kiss Army is a democracy and not a dictatorship -- no matter what the price tag on your tour T-shirt might suggest -- the Starchild is here to ease your mind. 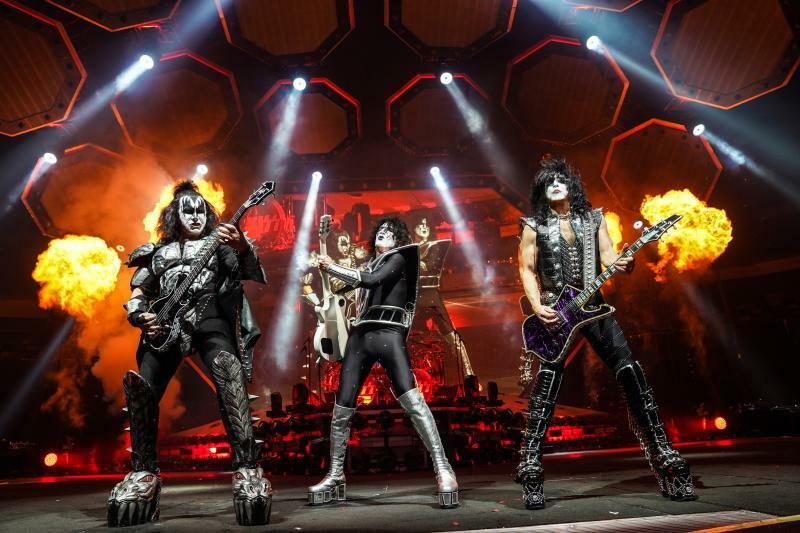 "We got a whole lot to celebrate tonight!” Paul Stanley squealed near the start of Kiss’ farewell tour concert Thursday at Tampa’s Amalie Arena. "Everybody here counts tonight! There are! No! Bad! Seats!" 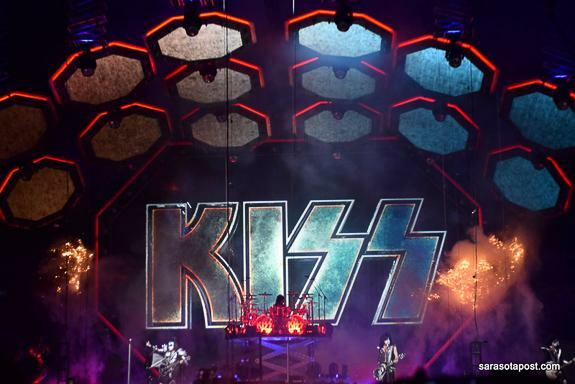 For the more than 15,000 in attendance, there was never any doubt. 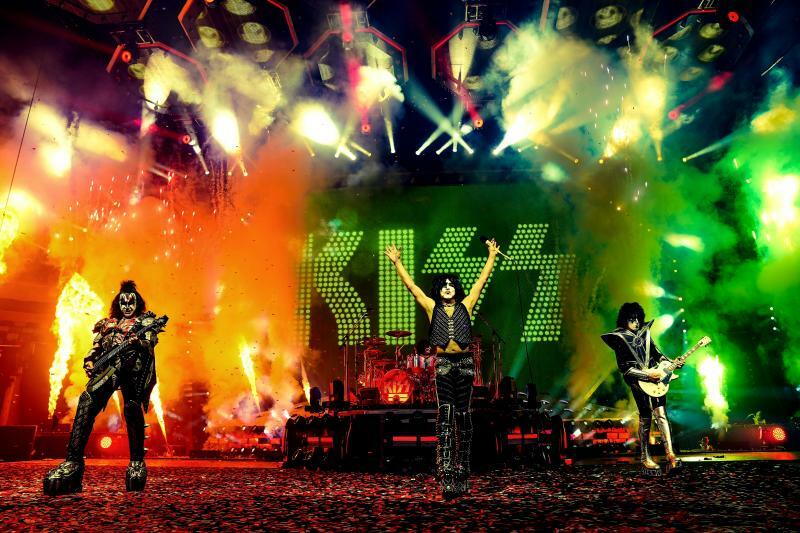 This was the end of an era, the end of nearly 50 years of bedroom posters and lunch boxes, Halloween grease paint and Saturday morning cartoons and rock with a capital C. It was Tampa’s last chance to rock and roll all night, and if anyone was going to give it to them hard, fast and with rhinestone-studded flamboyance, it was gonna be the Knights In Satan’s Service. 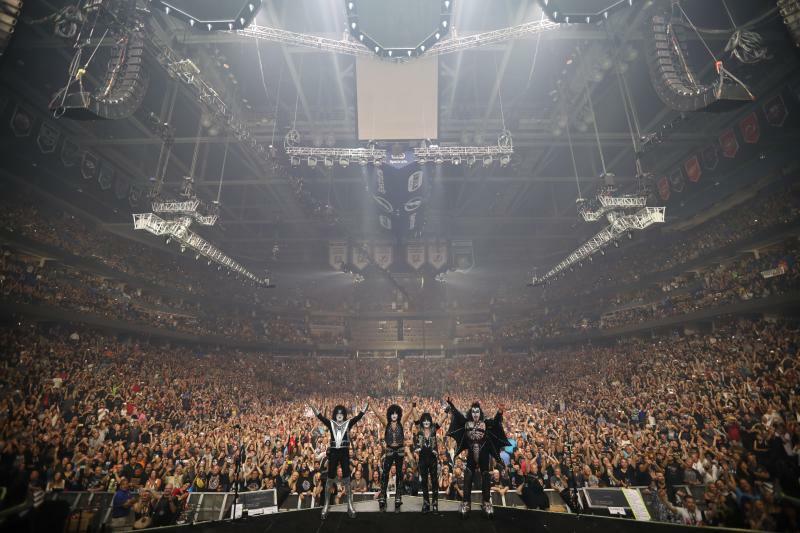 End Of The Road World Tour destroys the Amalie Arena in Tampa tonight! 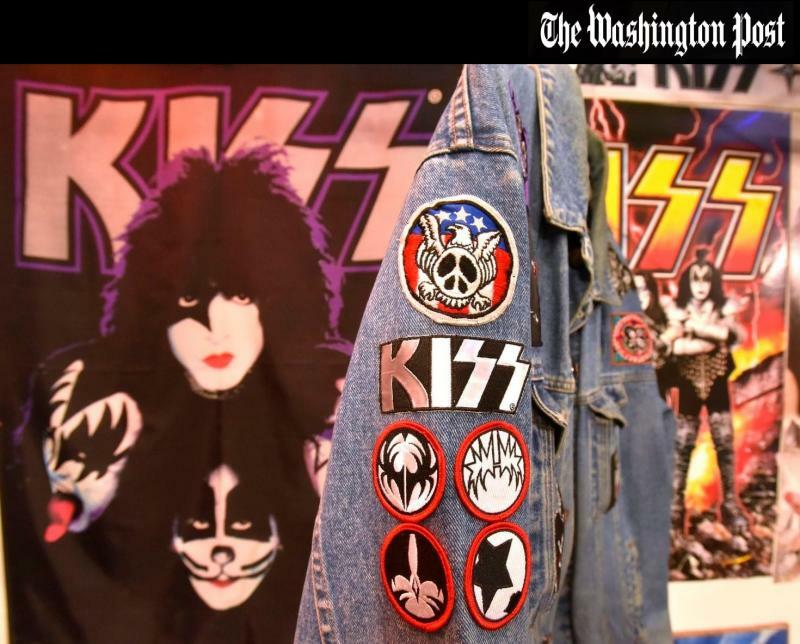 On this day in KISSTORY - April 10, 2014 - KISS was inducted into the Rock & Roll Hall of Fame during a ceremony at the Barclays Center in Brooklyn, NY. The band was introduced with a rousing speech from Tom Morello.